Recently divorced and reeling, Edgar returns to his childhood home to regroup his life. 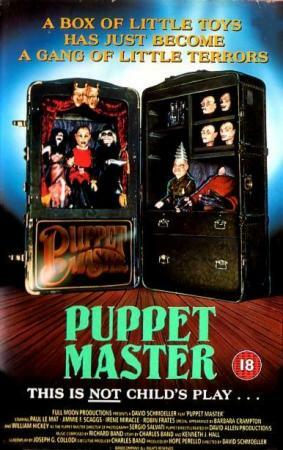 When Edgar finds a nefarious looking puppet in his deceased brother's room, he decides to sell the doll for some quick cash. Girl-next-door Ashley and and comic book pal Markowitz join Edgar for a doomed road trip to an auction at a convention celebrating the 30th Anniversary of the infamous nefarious Toulon Murders. 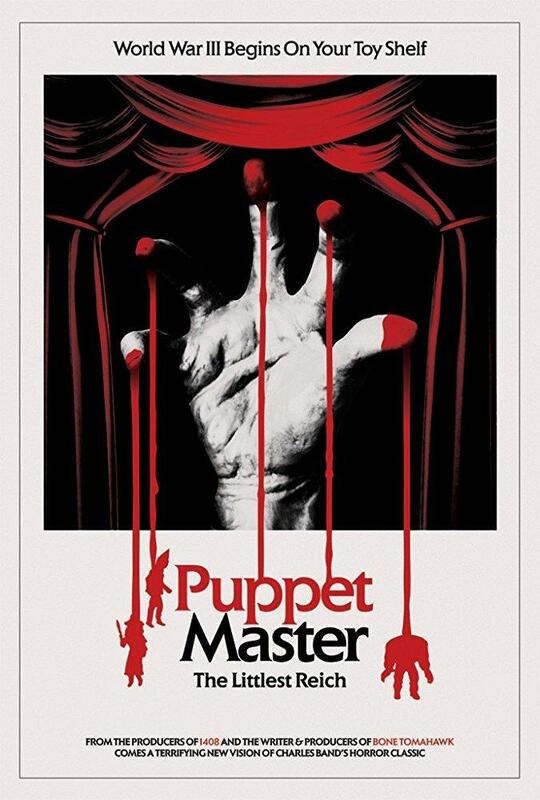 All hell breaks loose when a strange force animates the puppets at the convention, setting them on a bloody killing spree that's motivated by an evil as old as time. "Many will judge it genuinely offensive (...) One wonders, in these very sensitive times, if any in the cast might prefer to see 'Littlest Reich' sink quickly out of theaters and off streaming menus"
"[The script] while providing some genuinely funny moments, is so flimsy it feels like it emerged from a spitballing session in a college dorm." 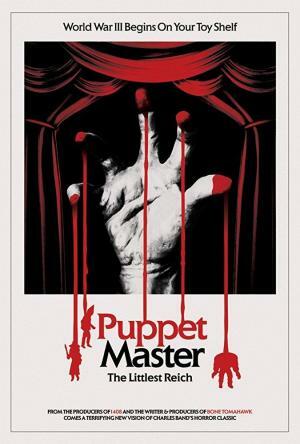 "A self-satisfied wallow in tastelessness (...) The early 'Puppet Master' movies had more charm"
"It all feels cheap (...) The buildup is more memorable than the follow-through (…) Rating: ★★ (out of 4)"
"There’s some awkward staging and a general lack of momentum, but 'Puppet Master: The Littlest Reich' is sure to still please an uproarious midnight crowd." "[It] trades the scrappy personality of its predecessors for a slicker, gorier, more star-filled experience, but unfortunately it’s memorable solely for the kills (...) It just can’t crack the fun"
"[It] does little to engage with its themes (...) It does even less to engage with its characters (...) But if you come to 'The Littlest Reich' for marionette massacre, you will leave satisfied"